We are a community based in Melbourne, Australia, that travel across the globe to teach people how-to use essential oils in their every day life. We thrive off seeing people living a natural, holistic lifestyle and supporting their daily routine by using essential oils in a number of different ways. Including to assist relaxation, stress, anxiety, sleep, respiration, allergies, conception and pregnancy, pain relief, focus and concentration, immunity, skincare, cleansing and detoxing, digestion and enhance flavours and health benefits in cooking. We believe in personal development and fitness of the mind and body. We love to encourage people to switch their awareness into their bodies so they can learn how to make their body perform at optimum health. We love to teach people how to make a positive difference in their lives. 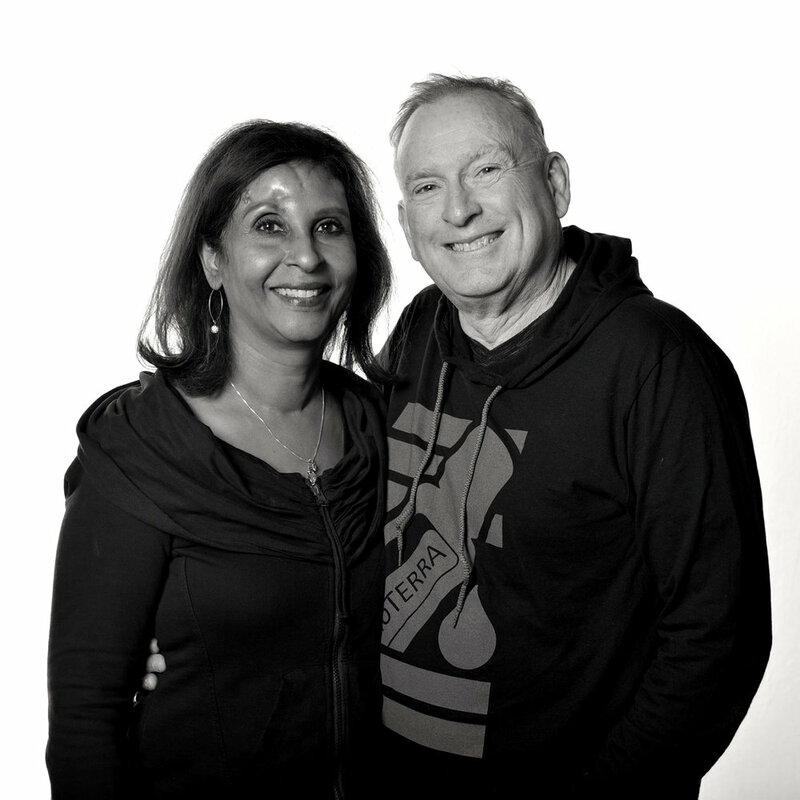 Essential Flow is lead by duo Mark and his life & business partner - Rani So. Together they have had tremendous success in the health and wellness industry, and most particularly and recently with DoTERRA. With a team 40k strong across 30 countries, Blue Diamond rank and one of 10 doTERRA Australian 'Founders', they can attribute their tremendous success to their deep knowledge of the health & wellness and essential oil industries. Further, Mark has a deep love and understanding of the art and science of essential oils, blending and being at the cutting edge of research and advancements, Mark clearly stands out as a global leader in his field. Rani, is a therapist who has trained in Kinesiology, NLP, Reiki, and Beauty Therapy. She is also a qualified Quantum Bio-Freed Back (SCIO) practitioner with many years of practical experience in these areas. Rani’s passion is sharing her extensive knowledge in the complimentary health industry to provide people with tools to assist them in making positive changes to their health and lifestyle. Among Rani's expertise is an extensive knowledge of the application of essentIal oil therapy.